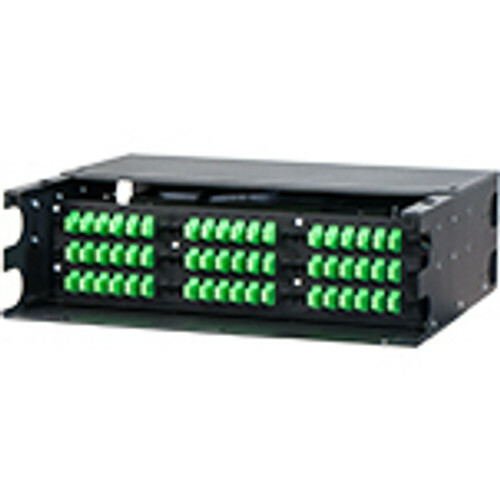 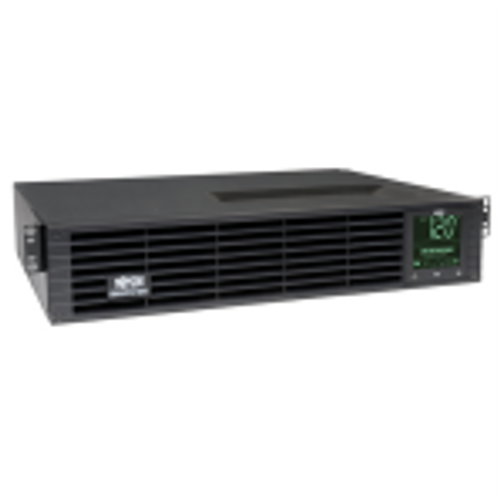 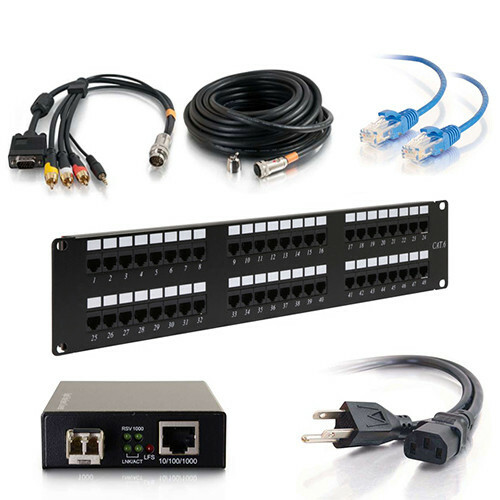 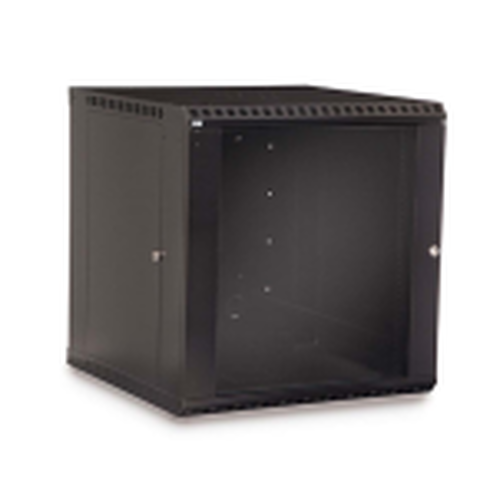 The RBDC-2442 is a 24u server rack cabinet including all the standard features for your networking or IT needs. 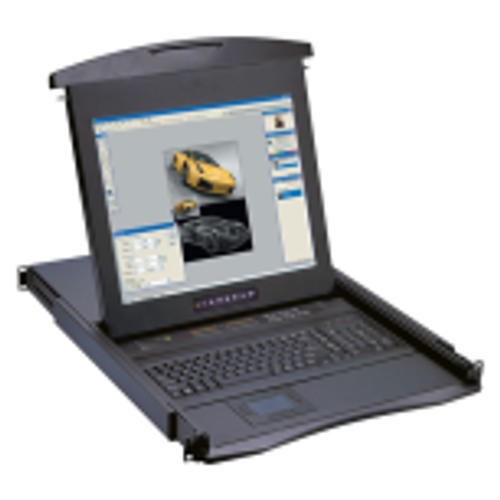 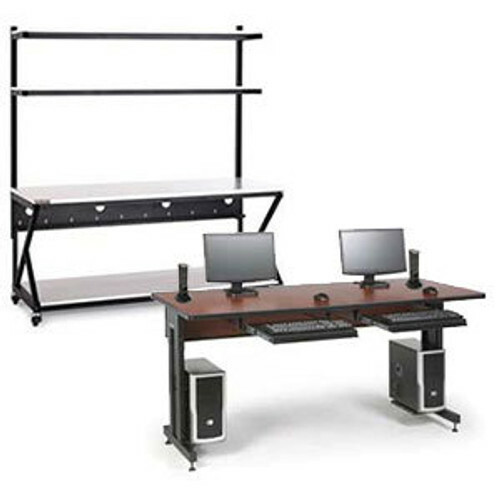 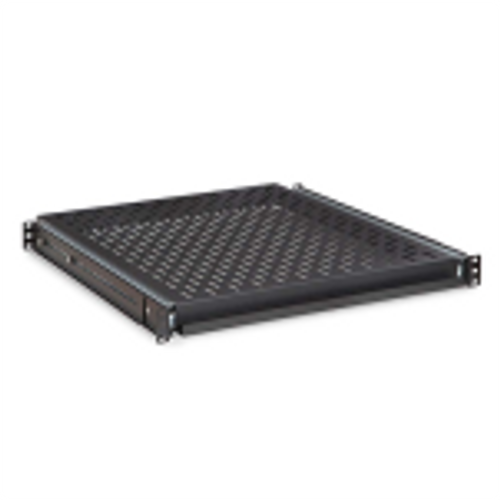 Constructed of 16-gauge steel, this sturdy cabinet supports up to 2,300 pounds of rackmount equipment. 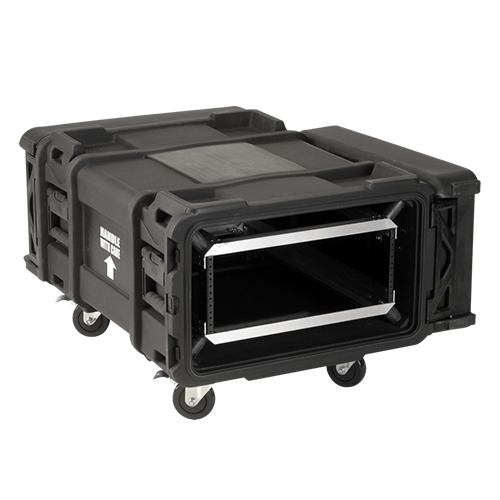 With perforated front and split rear doors, your equipment with breath fresh air at all times. 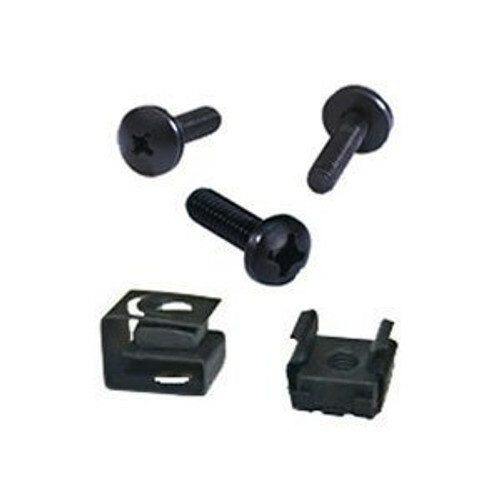 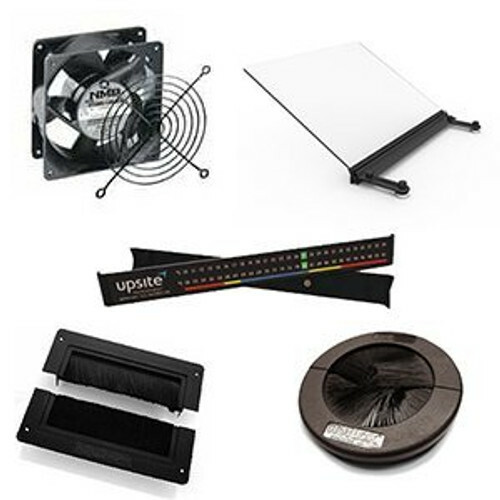 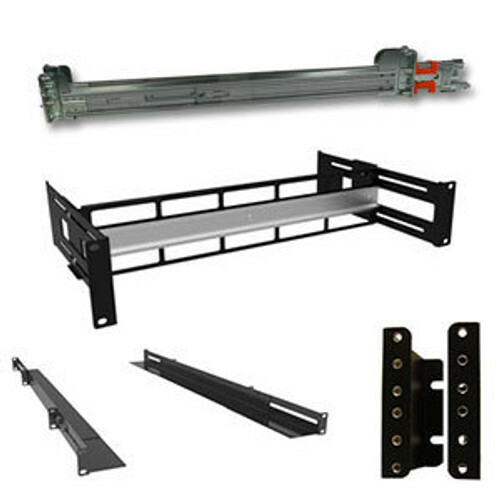 At 37 inches of adjustable usable depth you can mount most all equipment without issue. 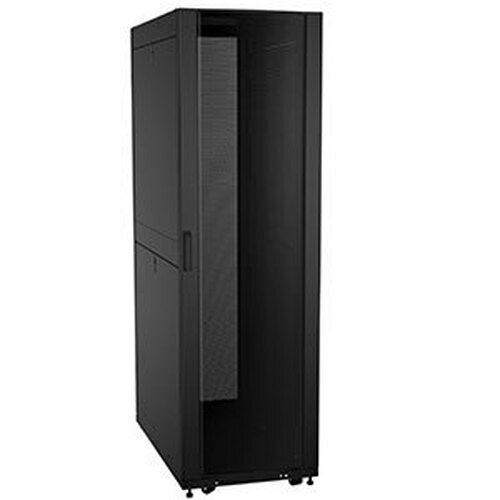 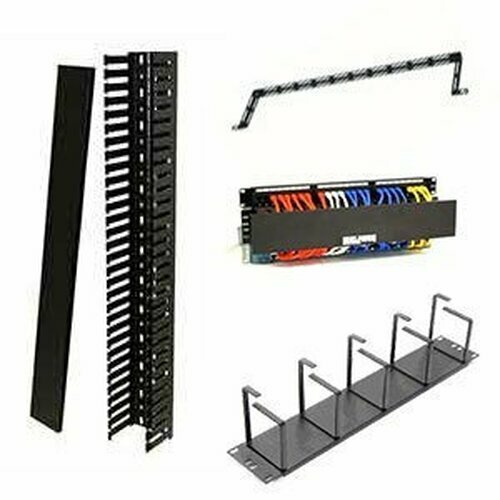 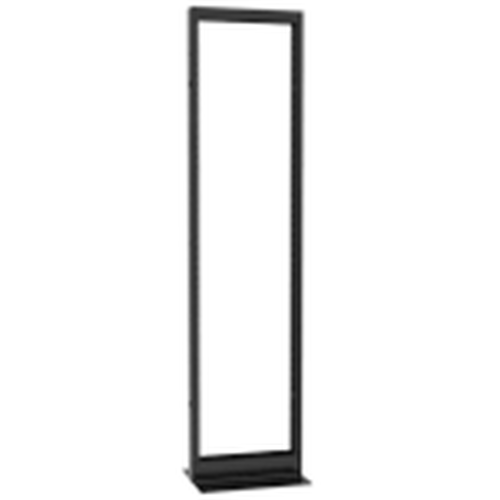 Perfect for network closets, data centers, and tech facilities, the RBDC Series or server racks rolls smoothly through doors, ready to be populated.